Google Play has a Free Lord of Rings: Fellowship of the Ring download. $12.99 value. Expires soon. The first part of J.R.R. 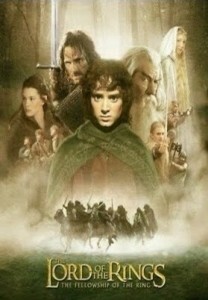 Tolkien's epic masterpiece movie.